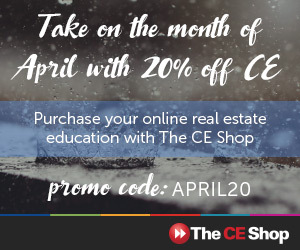 Windermere Services Mountain West’s partnership with The CE Shop means that your continuing education is at your fingertips. The online classes use top quality content and can be taken from the comfort of your home or office. Please click the link below to view all of your continuing education opportunities.